An innovative competition backed by partnerships and dreamed up by the owner of Traders Mecca $amoa has eased the burden for a young student getting ready for the school year. Owner of T.M.$. Junior Niupulusu said the competition was all about giving back to the community. “I know school starts back next week (this week) and I thought this would be a great chance for the community especially the parents to get some help,” he said. “And so I came up with the idea to initiate a competition so that we can help the parents financially and also provide children’s school products. 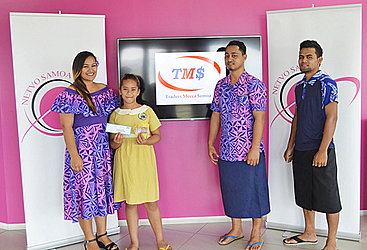 “Towards the end of December I initiated a competition called “Back to School with T.M.$.” where a parent or a guardian takes a photo of a children with a paper that says “Back to School with T.S.M.” then posts it on our page on Facebook. “Whoever received the most likes on their photo would win $100cash and $100 voucher to spend at Business systems Limited. “So today we revealed the winner and it was a Year 4 student of St. Joan of Arc Primary School Savelina Posii Iulai who received more than 200 likes on her photo. Mr. Niupulusu went on to say that Traders Mecca $amoa is an online trade group that sells anything for free. 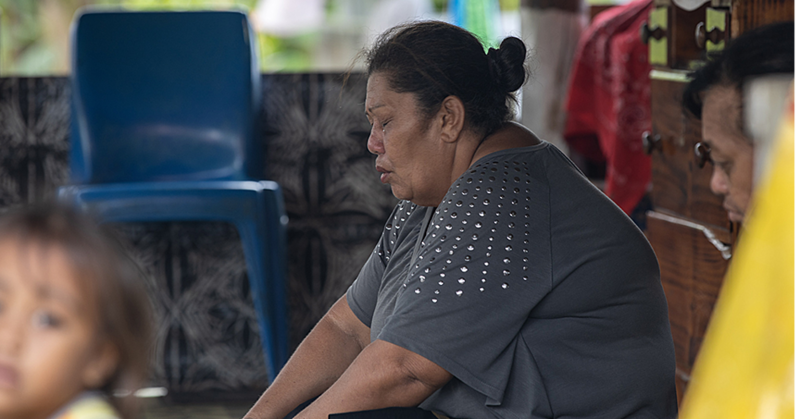 Mr. Niupulusu said he doesn’t get anything from it except being able to help the people of Samoa who want to sell their products on line. “The first thing I want people to know is that T.M.$. is not a business but it’s all about helping the community,” he said. “However, I can now see that I have a huge chance of becoming a businessman to build a business using T.M.$. because of the growth by the followers of the group. “It hasn’t been a year since the group was established but I am looking forward to the first anniversary so we can do something for the community and the many supporters of the group. “Even with the competitions that we initiate, the prizes are from our own pockets but I’m still happy. 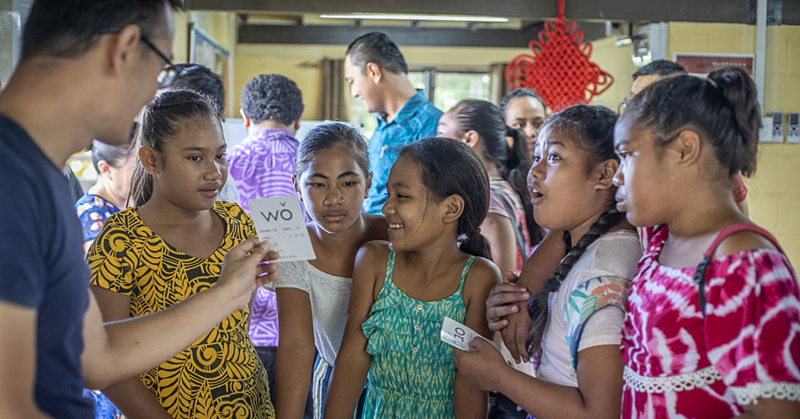 “For the Back to School competition we worked together with NETVO Samoa and also Pam’s Auto Shop in Australia who donated the $100cash and Na Folasa from Radio Polynesian with the voucher. 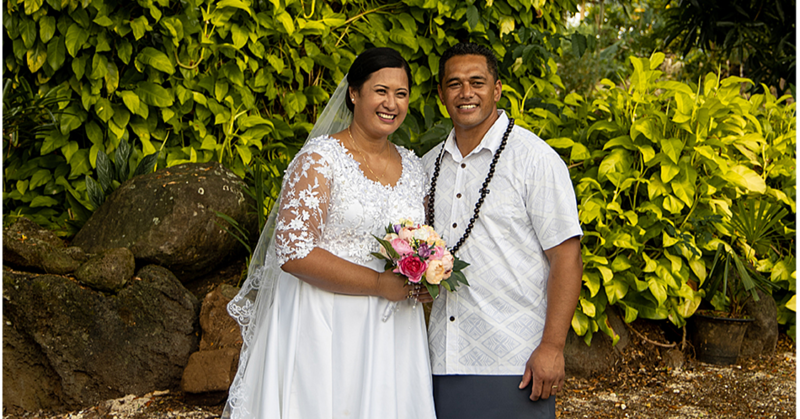 “I have people who are helping the group and that is what I am thankful for because I now have people to support me and especially my wife Diana Niupulusu and Joyetter Feagaimalii of the Samoa News.